Michael Ball & Alfie Boe on sale now! 2nd Nile Rodgers & CHIC date added! Jools Holland returns to this year's line-up! Join Caro Emerald at this year's festival! Tears for Fears join the 2019 line-up! The Jacksons announced for this summer! VIP & Hospitality still available! Sign up to our database for latest announcements and exclusive presales! Sign up to receive our newsletters to be the first to know! 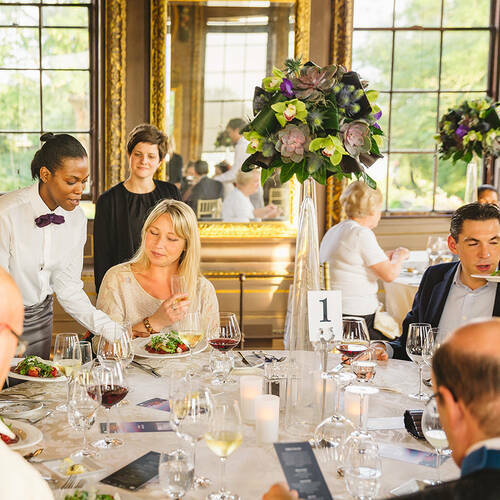 We can't wait for you to join us at this year's Hampton Court Palace Festival. 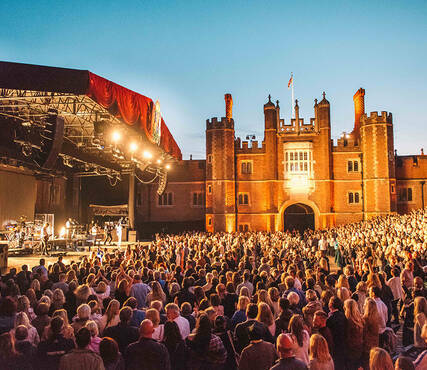 Don't miss out on a highlight of the summer calendar and purchase the final few tickets remaining for Jools Holland, Caro Emerald, Busted and The Jacksons. Sign up to our newsletter to receive exclusive access to latest news and announcements!